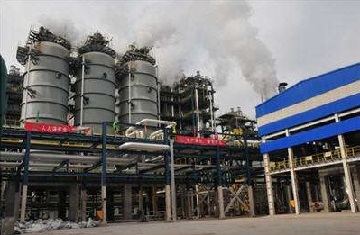 The fertilizer plant using Texaco Coal Gasification Process in Malaysia. 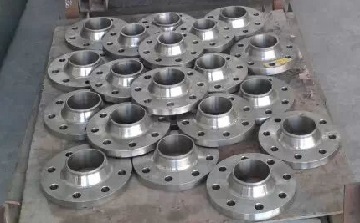 Metals-Piping just finished the production of a batch of Inconel 600 welding neck flanges for a fertilizer plant in Bintulu, Malaysia. The Texaco Coal Gasification Process (TCGP) is applied at this plant in which coal-water slurry is utilized to produce raw gas for synthetic ammonia. Due to the high-temperature and high-pressure conditions, Inconel 600 (ASTM B564 UNS N06600) is selected as the material of all welding neck flanges sized from 3″ to 12″. Inconel 600 welding neck flanges, 8″ 900# RTJ. 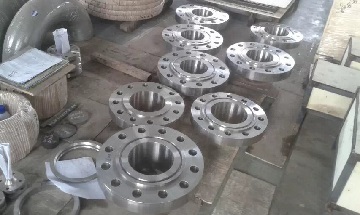 Inconel 600 welding neck flanges, 4″ Class 300 RF, for Texaco Coal Gasification Process of the fertilizer plant in Malaysia.